We are one of the prominent names engaged in exporting a wide range of Indian Spices as . Mustard Oil These spices are cultivated under hygienic conditions using natural manure by our associated agro vendors to avoid various health hazards. Our range is widely appreciated across the globe for high quality, nutritional value, and medicinal properties. Further, to assure freshness, aroma, color, and hygiene, we also stringently test our spices on parameters specified by governing bodies. 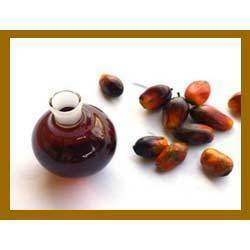 We are one of the leading importers and suppliers of Crude Palm Oil. Contains high amount of beta-carotene and high saturated fats, it is used as a component in Soaps, Personal care products and Washing powders. 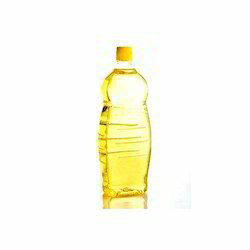 Further the composition and resistance nature of Palm Oil makes it suitable in processing of variety of edible oils. Our range of crude jatropha oil is extracted from fresh jatropha seed. 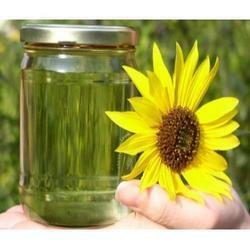 This is used for the production of bio-diesel and is widely used for commercial purposes. 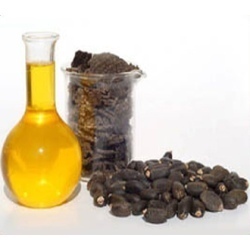 Our range of crude jatropha oil is available in 1 MT pallet. Looking for Crude vegetable Oil ?